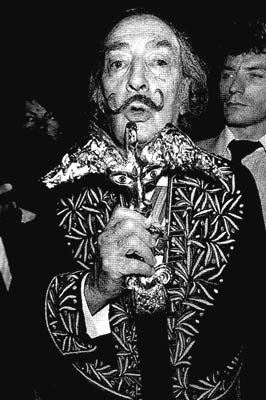 Dali, half in jest and half in earnest, decided to have himself frozen. "Let us assume I die. I should not like people simply to say, 'Dali is dead.' I want them to add, 'Dali has done it differently yet again. He's had himself frozen.'" 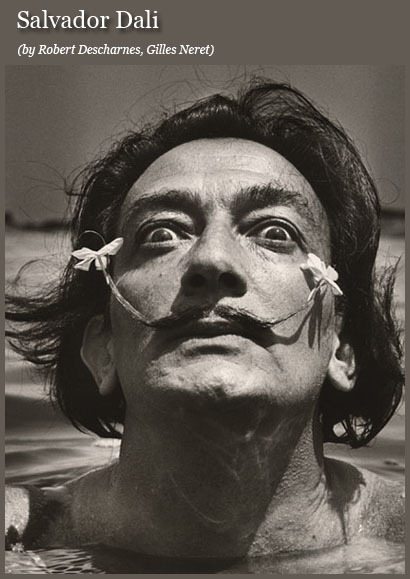 Dali wanted to be put into preservation the moment he ceased to live, to await the discovery that would one day make it possible for Dali the genius to be restored to life. "I am convinced that cancer will be curable and the most amazing transplants will be performed, and cellular rejuvenation will be with us in the near future. To restore someone to life will merely involve an everyday operation. 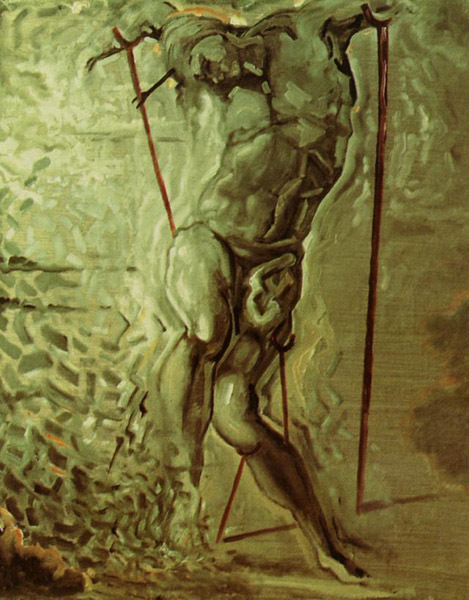 I shall wait in my liquid helium without a trace of impatience." 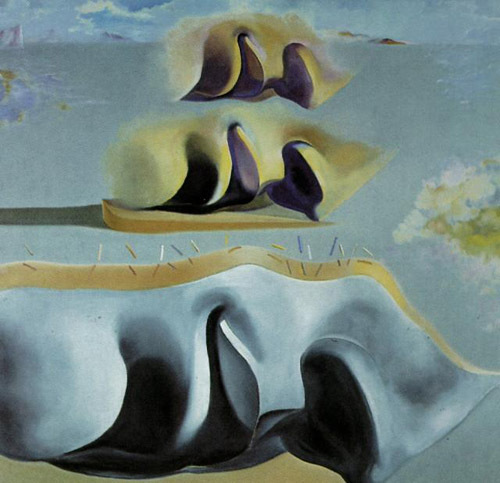 Dali's wish to return to prehistoric times brings us to his final period, in which he studied the phenomenon of the catastrophe. 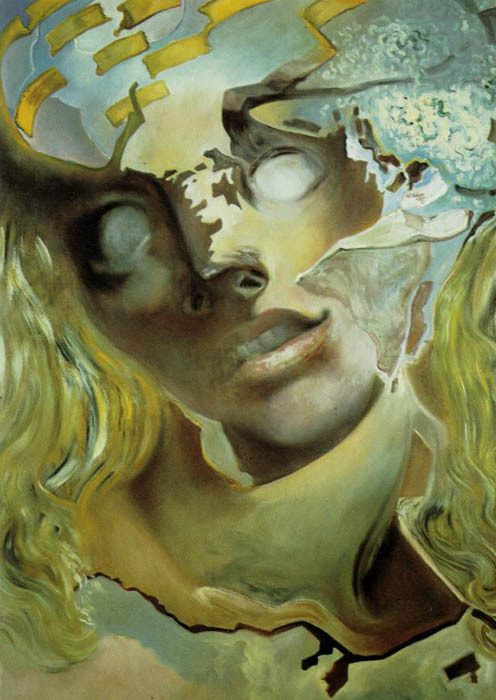 "Everything I have been doing since then is centred on the phenomenon of catastrophes," Dali told one of the rare visitors he received at that time. 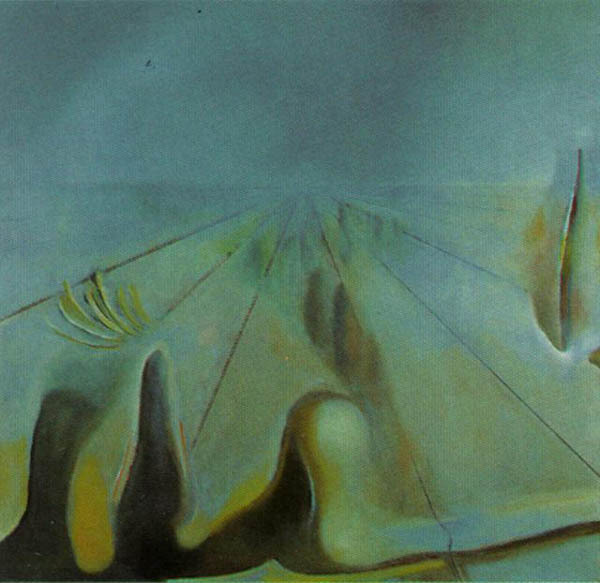 Thanks to the mathematician Rene Thorn, who had evolved a theory of catastrophes, Dali developed a rigorously qualitative way of thinking derived from recent research in topology and differential analysis. 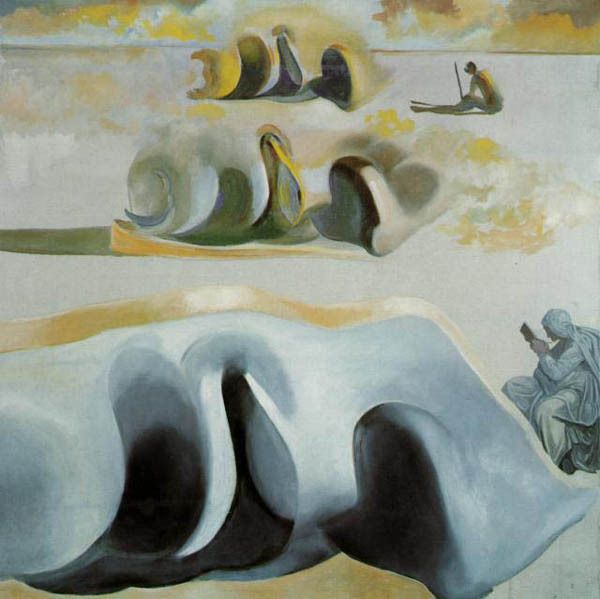 Dali found himself in a four-dimensional space-time continuum - for, as Rene Thom put it, it is possible on an abstract level, purely geometrically, to evolve a theory of morphogenesis. 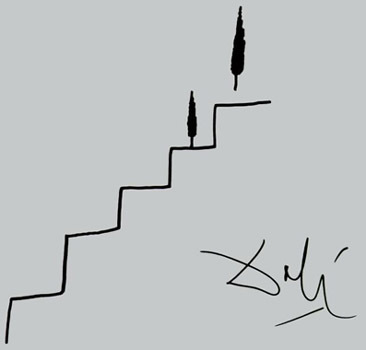 The examples proposed for the study of everyday phenomena in mathematical terms (a lizard on an old wall, the shape of cloud, the fall of a dead leaf, the froth on beer) were sure to appeal to Dali, who had long been considering flies, grasshoppers and cherries in the same light. 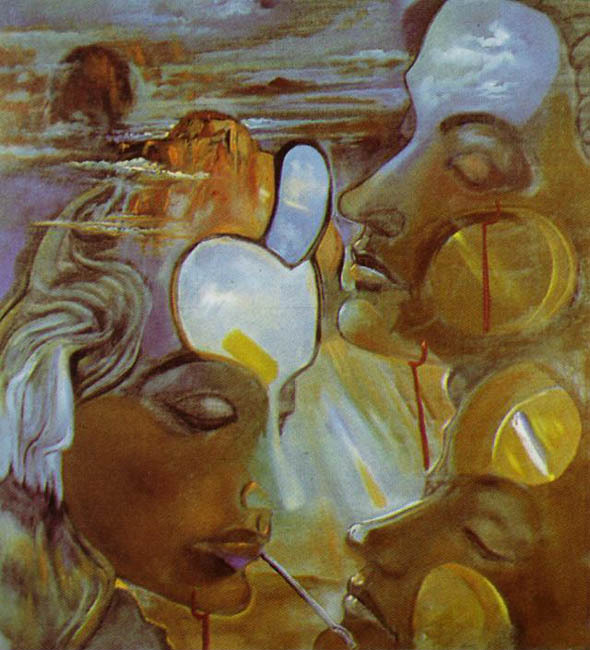 One of his last paintings, done only a few weeks before Gala died, is stunning: The Three Glorious Enigmas of Gala. 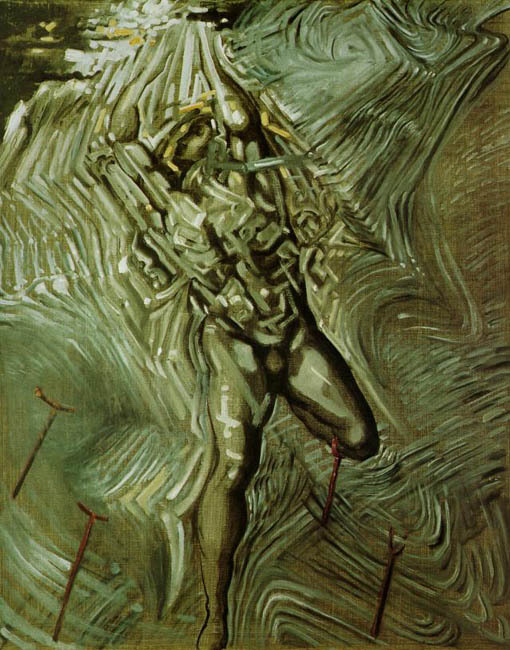 Three periods in Dali's creative life are seen united in this picture. 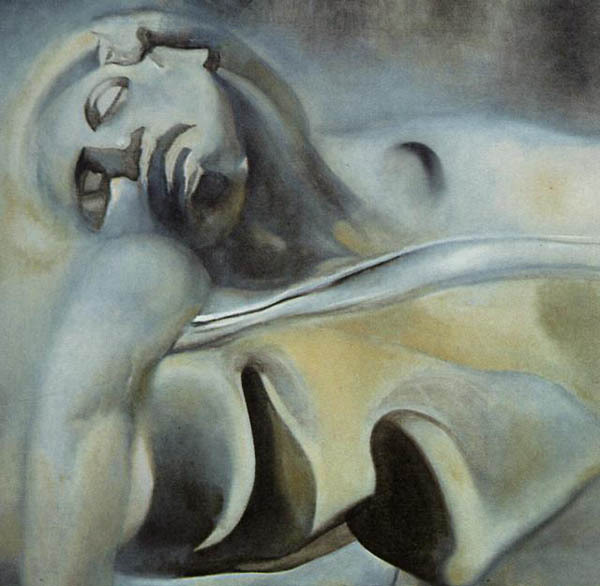 It was a final act of triple homage to the woman who had become his Leda Atomica and The Madonna of Port Lligat. 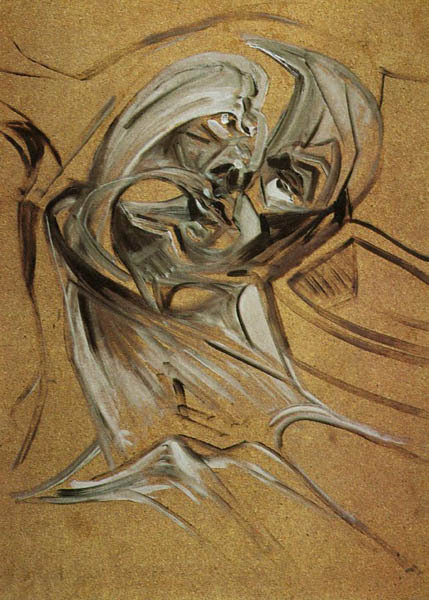 Topological Study for "Exploded Head"